This volume demonstrates how German expansion in the Second World War II led to shortages, of food and other necessities including medicine, for the occupied populations, causing many to die from severe hunger or starvation. 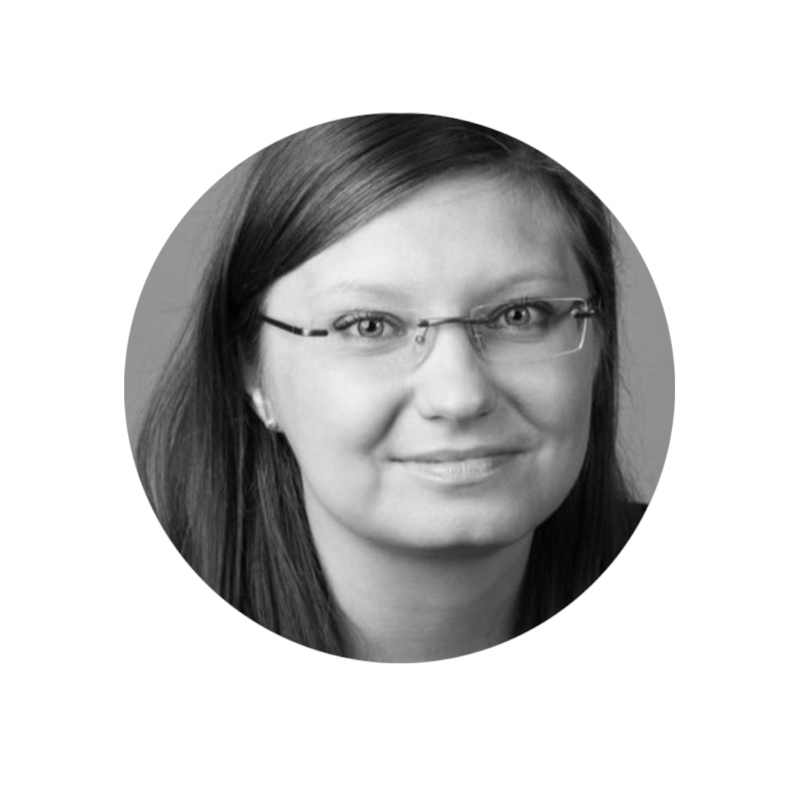 While the various chapters look at a range of topics, the main focus is on the experiences of ordinary people under occupation; their everyday life, and how this quickly became dominated by the search for supplies and different strategies to fight scarcity. The book discusses various such strategies for surviving increasingly catastrophic circumstances, ranging from how people dealt with rationing systems, to the use of substitute products and recycling, barter, black-marketeering and smuggling, and even survival prostitution. 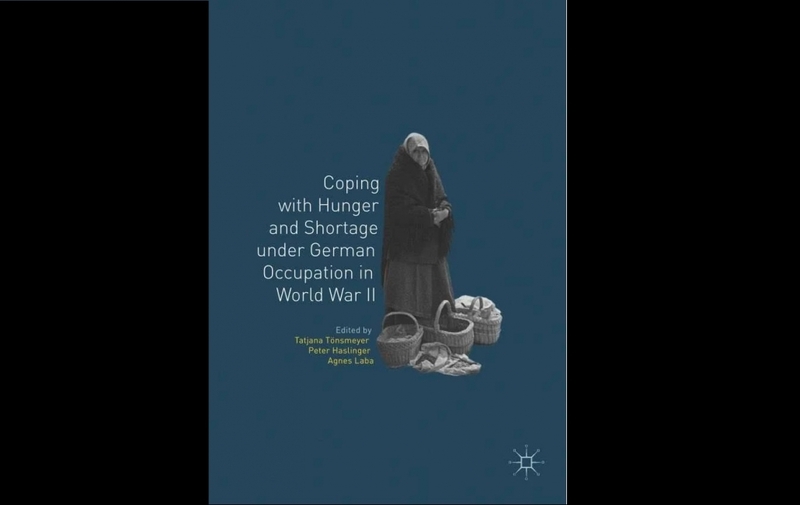 In addressing examples from Norway to Greece and from France to Russia, this volume offers the first pan-European perspective on the history of shortage, malnutrition and hunger resulting from the war, occupation, and aggressive German exploitation policies. Forschungsprojekt erhält Förderung Herder-Institut, Marburg. Bildarchiv.